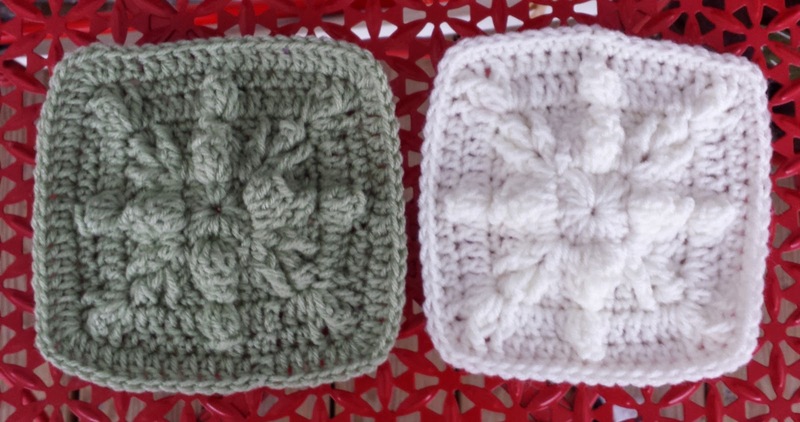 This pretty afghan square is perfect for a cozy winter afghan, as well as for bags and totes or other crocheted items. 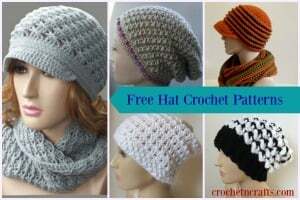 The textured design reminds me of a winter snowflake, so in my mind it would look great in anything wintry. 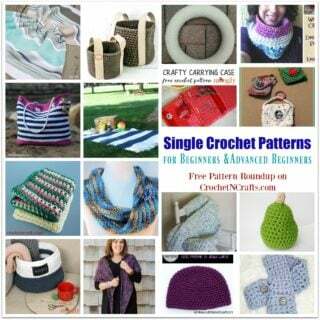 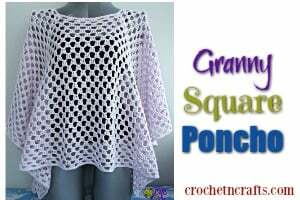 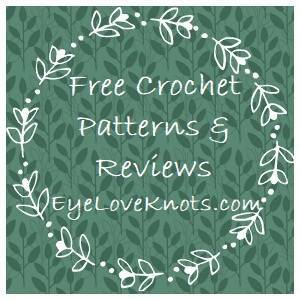 You will need a worsted weight yarn and an H crochet hook to complete this to the same dimensions.